Cee has been experimenting with using the potty for months now. 6 months, actually. 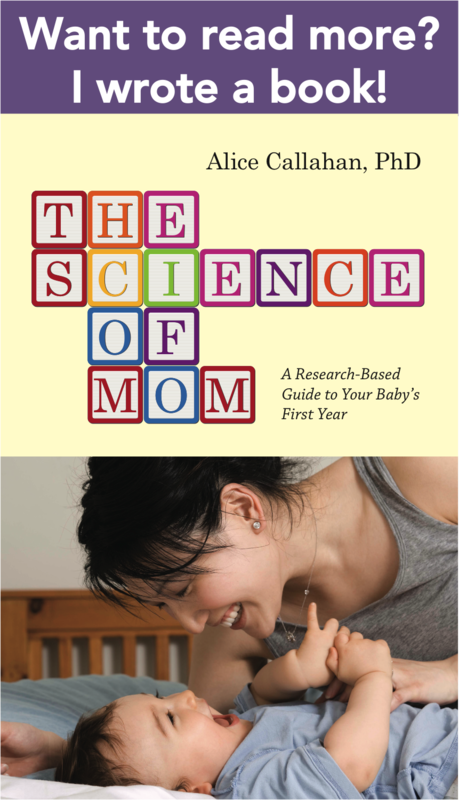 I wrote about it here, where I expressed some ambivalence about the process and pledged that I would be an easy-going, no-pressure mama about the whole thing. Although all of this is still true, I think, I’m here today to confess that I did have a secret hope that we had a potty prodigy on our hands. Based on her early interest and success, I figured that she’d potty train herself by her second birthday. Silly me. Instead, Cee’s interest in the potty seems to have plateaued to using the potty just once or twice per week. She’s still very interested in what goes on when I’m on the potty, but she herself prefers to go in a diaper. 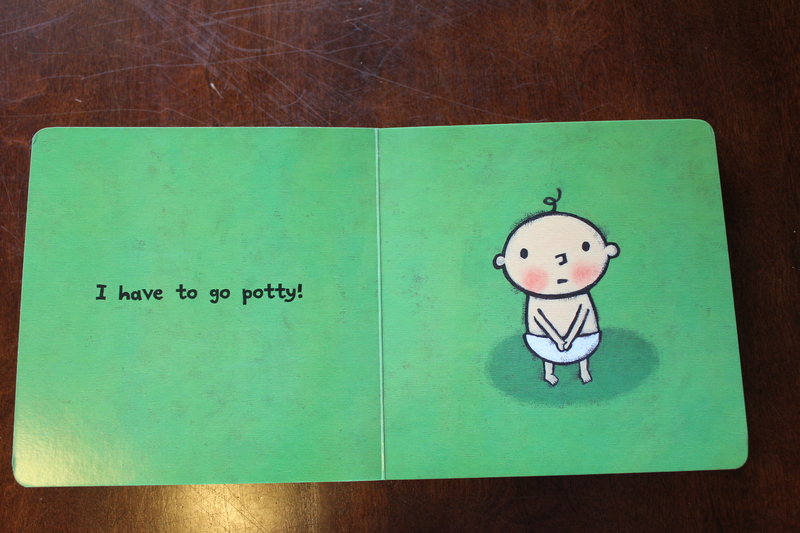 Rather than use the potty, Cee has been reading up on the process. 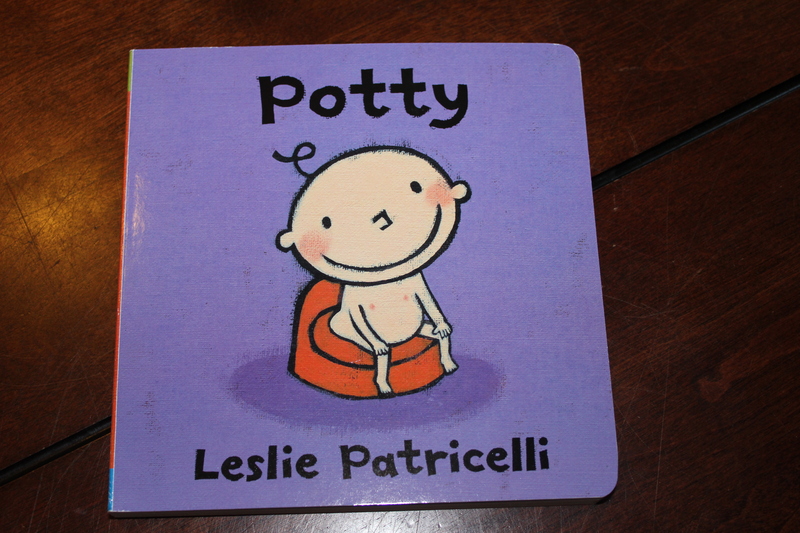 One of her favorite texts these days is “Potty” by Leslie Patricelli. We have a few books by this author and love them all. Then she giggles at her own joke. OK, we giggle sometimes, too. I have a feeling that my almost-two-year-old has caught on to the fact that we like it when she goes potty, and at this stage of her life, she sometimes goes out of her way to do the opposite of what we want. 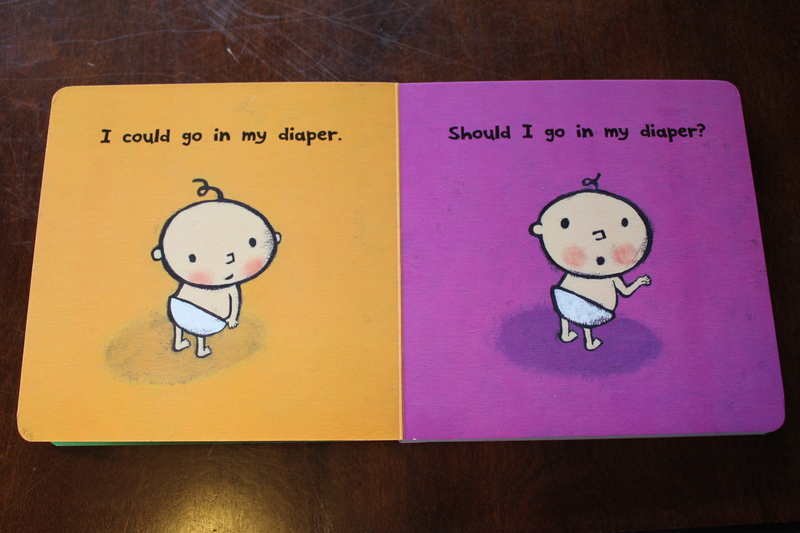 And I’m realizing that we could be at this stage of potty learning for a while. Meanwhile, Cee’s caregiver informed me this morning that Cee pees in the potty several times per day at her house. Curious, isn’t it? ← Why Consider Delayed Cord Clamping? We did a “potty jar” of M&Ms. The treat was enough to make it worth it for our K to go on the potty. He got 1 for pee, two for poop, and three if he was dry waking up from bed/naptime. Good luck! 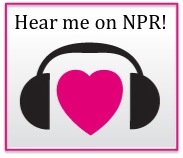 I have heard this working for other families as well! Don’t feel bad. I am willing to guess that everyone hopes their child will be a potty prodigee. I know I did. Your Cee is so precious in her sly little jokes 🙂 love it. The best advice I ever heard was to encourage, but that each kid will just one decide they are ready. For O, it was the day that he could poop on a big potty with no one in the room. Once we got the appropriate fold down toilet seat, it was a poo fest in our house. And the next day he was entirely done with diapers. This of course happened right when we got home from our visit to you and the (only moderately successful) underwear experiment week! !